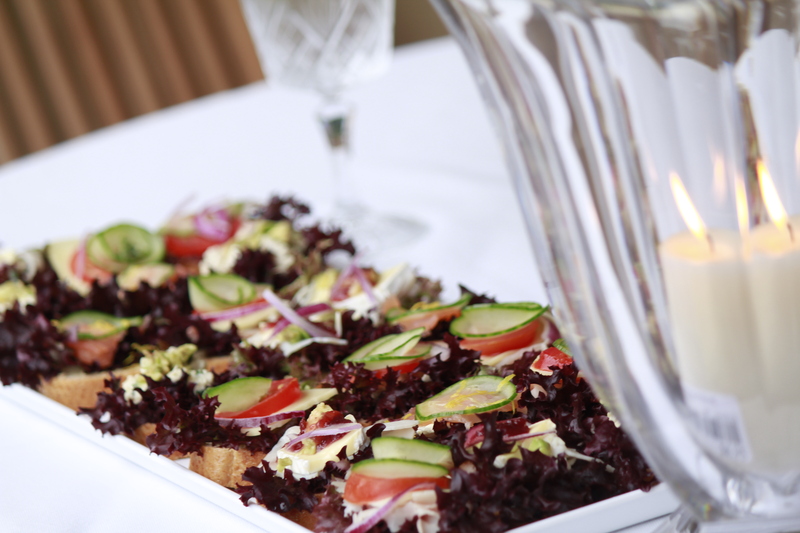 The Rolling Pin is one of Adelaide’s leading premium catering companies. 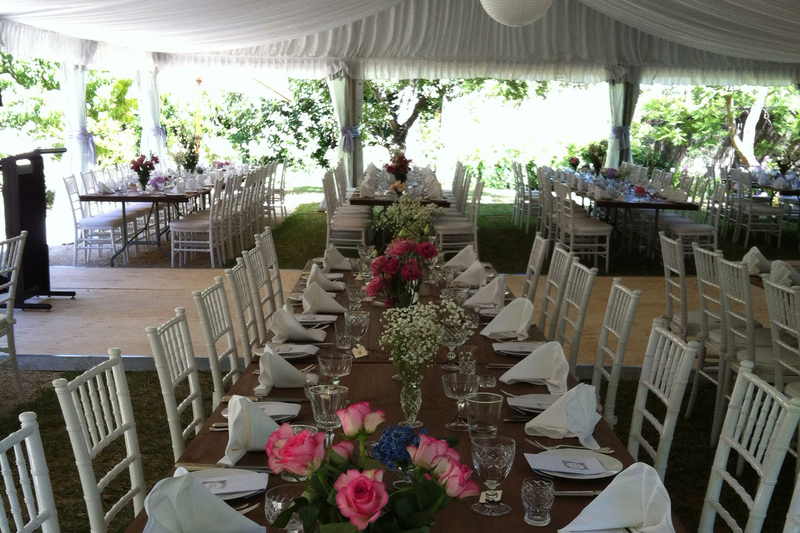 Established in 1978, The Rolling Pin has been servicing Adelaide’s catering needs for more than 40 years, and has established an unmatched reputation in the community for delivering high-end events. 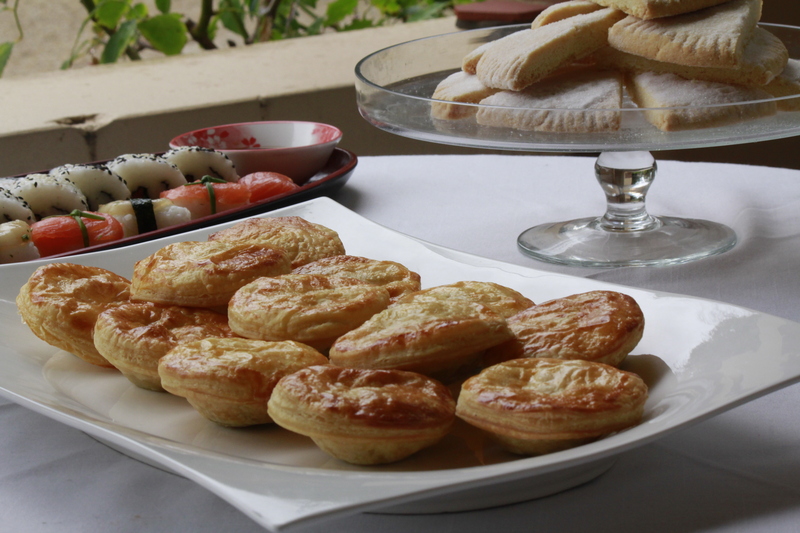 We rely on local South Australian produce, and have an unmatched reputation in the Adelaide community for delivering high end events.